Sightsee historical and modern art at the National Gallery of Art. 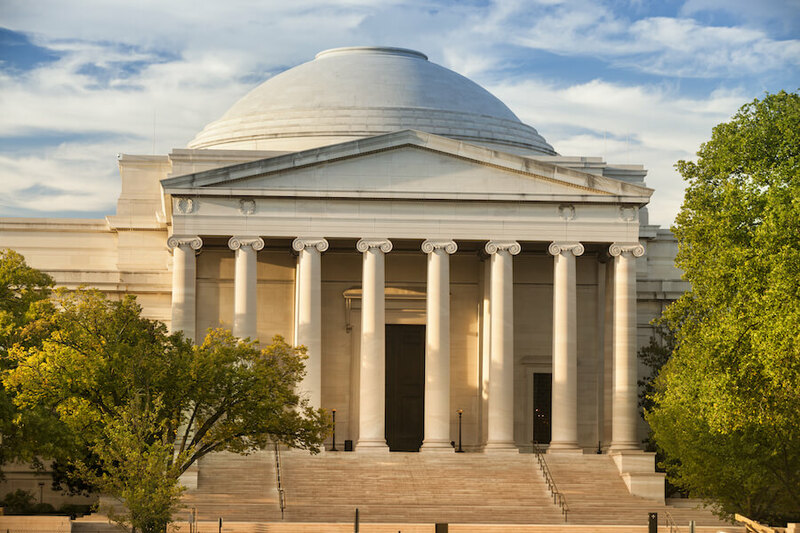 One of the many free things to do in Washington D.C., the National Gallery of Art features a number of galleries and exhibits. While hopping through the gallery, you can observe all types of art, from ancient paintings to modern photography.